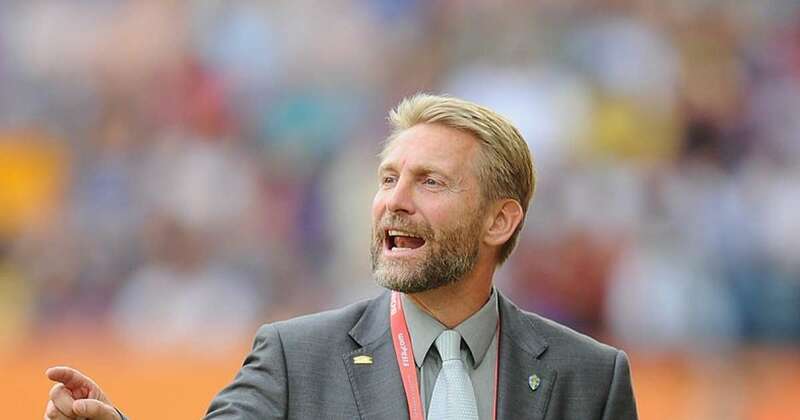 After accomplishing their first target of a ticket to the FIFA World Cup, Nigeria’s next target is to retain the Women AFCON title by beating South Africa in Accra on Saturday, says Head Coach Thomas Dennerby. The Swede tactician was on his feet for most of the semi-final against the Indomitable Lionesses of Cameroon in Accra on Tuesday, which exhausted the statutory regulation and extra time and then went into penalty shoot–out before the Cup holders inched past their bitter rivals into the Final and a place in France. The Super Falcons will take on the Banyana Banyana of South Africa in the Final of the 11th Women Africa Cup of Nations at the Accra Sports Stadium on Saturday, starting from 5pm.